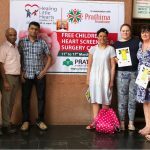 Healing little hearts is a British charity which enables children in India, Africa and other countries, who can’t afford, and can’t access paediatric cardiac surgery for congenital heart defects. 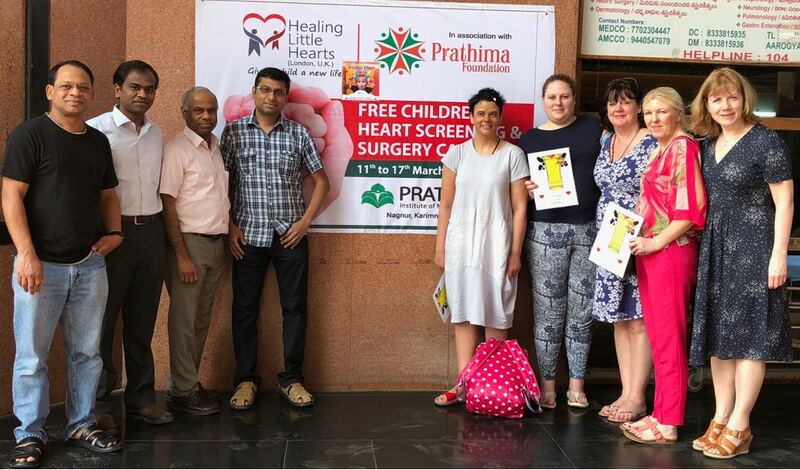 In March, the team including a Surgeon, 3 paediatric intensive care nurses, 2 intensive care consultants, a Perfusionist, a scrub nurse and an anaesthetist set off for Karimnagar in India for an 8-day camp to perform 12 heart surgeries on children from the state. 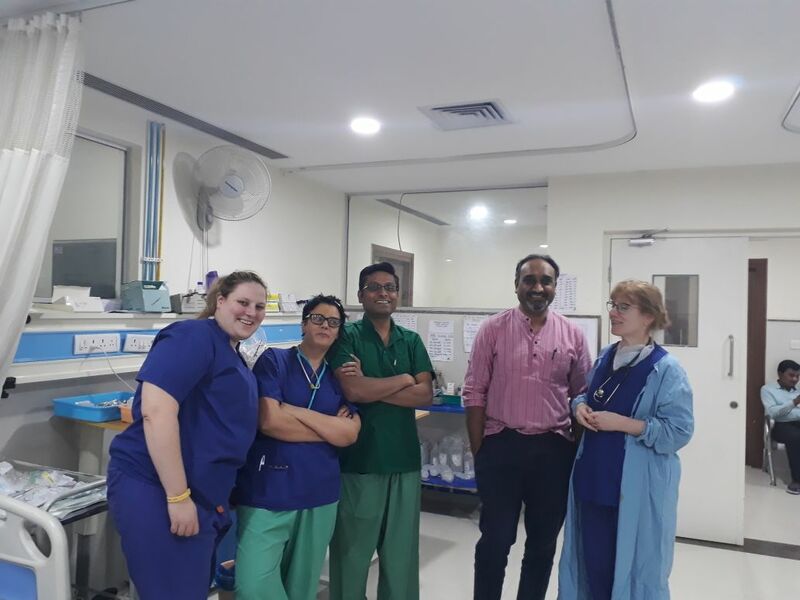 I was one of the intensive care nurses, volunteering my time with my colleagues from Alderhey children’s hospital in Liverpool where I am a sister, this was my second trip, to a different place this time, but I knew what to expect!!!! 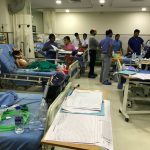 After a long journey, and a particularly terrifying 3-hour drive from Hyderabad airport to Karimnagar …..the driving is shall we say was…… heart attack inducing!!!! We reached our destination. After a quick snooze, we got to the hospital where we unpacked our bag of supplies, all 50kg each of them! 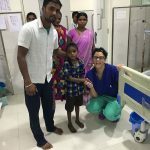 This is when you realise how lucky we are to have the NHS, everything within hands reach, here there was literally nothing, however, everyone was smiling, and so happy to see us!! 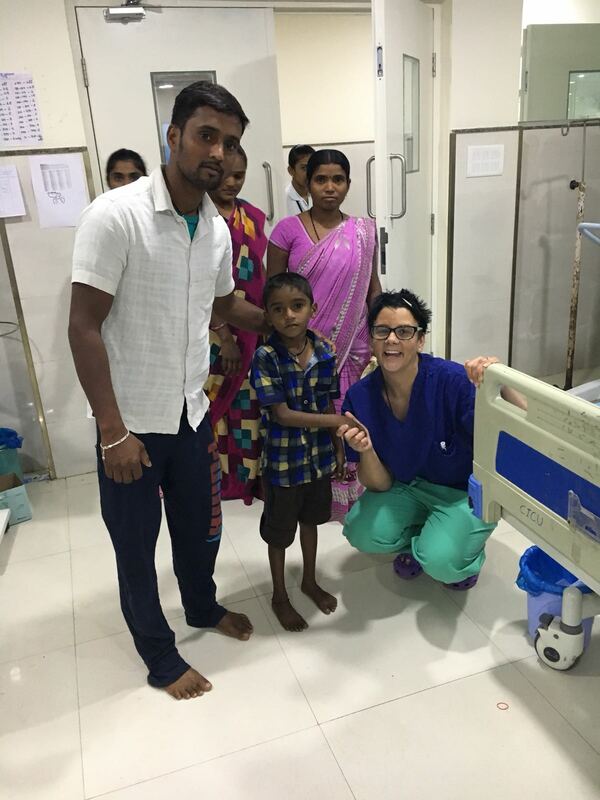 During the week, we carried out 12 open heart surgeries( well, our surgeon Mr Ram Dhannapuneni did!) The children were beautiful, 10 did very well, unfortunately 2 didn’t make it, this was emotionally challenging for us. 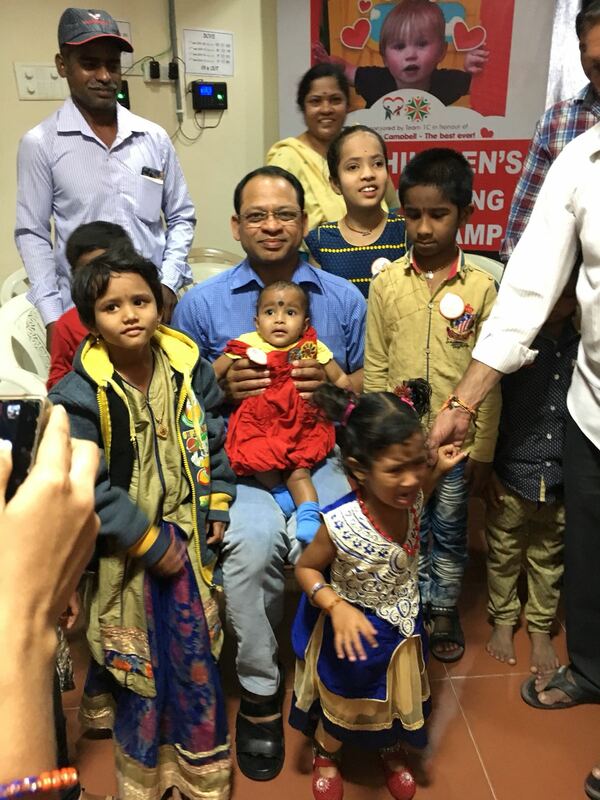 The whole week was physically and mentally exhausting, however, what could be more worth it that the smiles of the children’s and families faces. 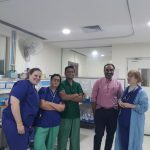 We hear all the children are home and doing well except one who is still establishing feeds on the neonatal unit, this baby had travelled for 500 km, and refused treatment in 4 hospitals when they heard about our team in Karimnagar, they boarded a train with the baby, praying we could help them, thankfully we could, he was a month old, clearly wanted to live , as with his condition he would have already have been operated on in Britain and would have been very ill in hospital with no treatment at his age. 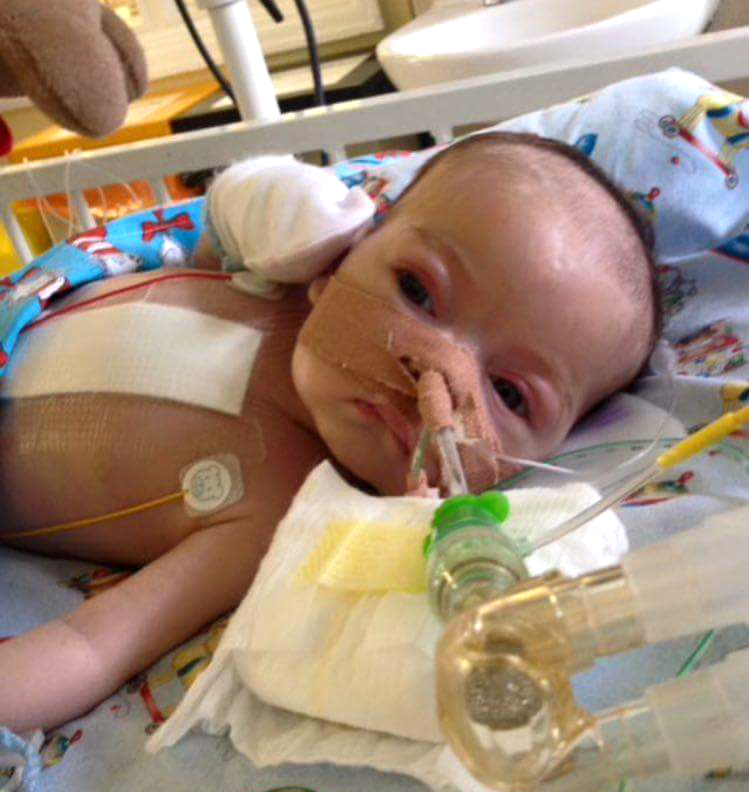 That baby was a miracle, it what these camps are all about. 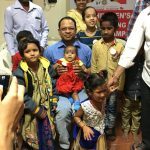 I hope to do another camp next year, it’s a great bit of teamwork, meeting fabulous people and most of all meeting these beautiful children. Sharon Greenwood joined Frodsham WI in Cheshire because she wanted to meet other women who liked what she liked; baking, cooking, sewing and shopping. She hoped she would learn new skills and be part of an organisation which had a similar “can do” attitude to life which she had. Now eighteen months on Sharon, who has a husband and family and various pets, has put some of her new skills to a very special use, and is inspiring women do be involved with something very special. The January meeting was called Digital You, and was, amongst other things, about using social media for best effect. Sharon admitted that because of having two young sons she was a bit wary of social media, so she rarely used it. However, she did have a problem that she thought she could do with some help with. 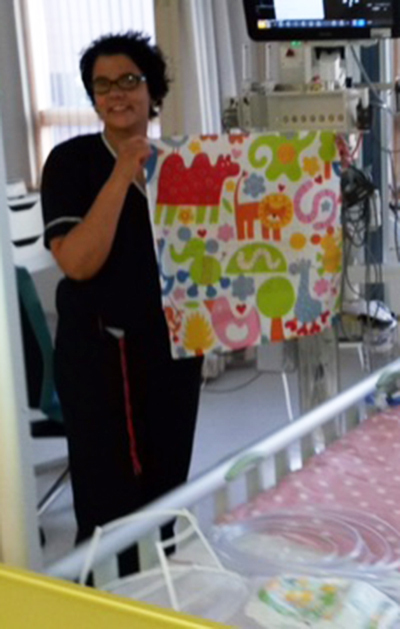 Sharon is a sister on the paediatric intensive care unit at Alderhey, the famous Children’s Hospital in Liverpool. 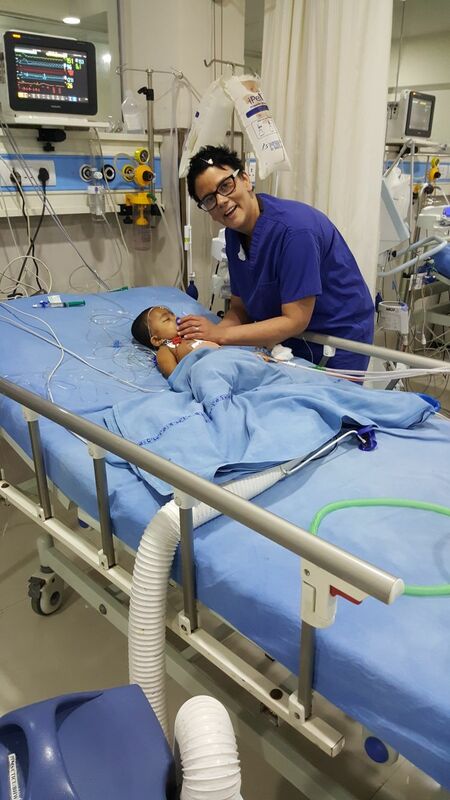 She has worked there since she started her training in 1998 aged nineteen, and she has been on ICU for 23 years. The unit now has 45 beds, both intensive care and high dependency. It treats all children from birth to sixteen. 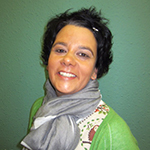 Sharon speciality is cardiac, and the hospital performs around ten open heart operations a week. 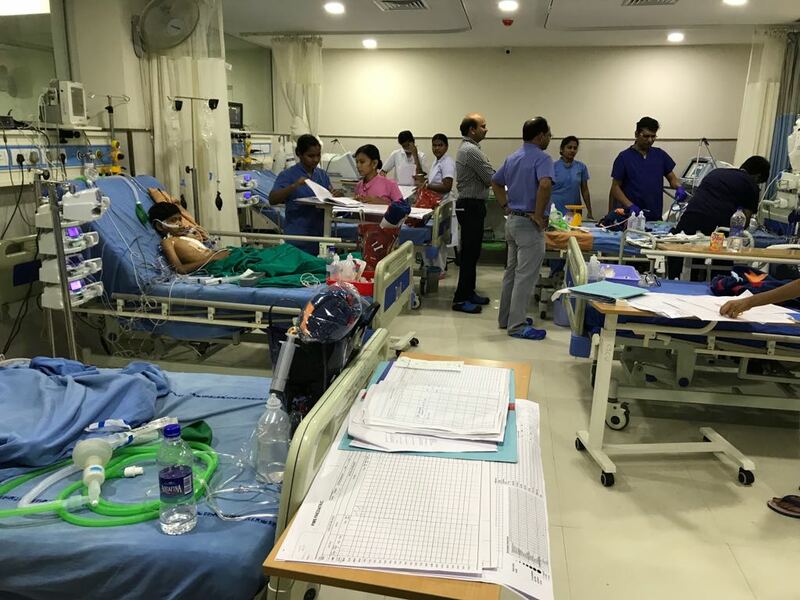 They also have patients who have been in car accidents, have serious infections, such as meningitis, and those who need assistance with breathing or circulation. 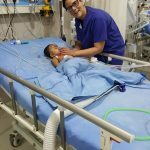 Their care is one to one, or if they are very sick, two nurses to one child. So what was Sharon’s problem? Last year Alderhey moved to a brand new, purpose designed bright, modern building, where everything is centred around the child and their family. Unfortunately in the move all the special children’s sheets and blankets were lost. For the last twelve years Sharon had b ought fabric from a local store and staff and their families have made bright colourful sheets and blankets for the children cots and beds. But with all of the bedding disappearing at once, and the new unit being larger, they could not get enough bedding together quickly enough. The unit uses 4 to 6 sheets a day for every child, so with a unit that size it needed almost 300 sheets a day. Since it takes a number of days for the sheets to go to the laundry and come, it can use over 2000 sheets a week. Sharon knew how much the families appreciated the touch of having children’s sheets and blankets, and sometimes they wrap them up in one of them to take them home. So Sharon decided to put a little local appeal out on the Frodsham and Helsby facebook community pages, asking for cotton sheets made from child friendly pattern and possible a few blankets. All sorts of people have responded; local charities; ex patients and their families; sewing groups, craft groups; girl guides; sewing businesses; fabric companies, and of course WIs.
Sharon’s own Frodsham WI is now busy making sheets and knitting blankets. So if you would like to contribute please get knitting or sewing. The unit needs coloured patterned sheets 40”by 40”for the beds, or 20”by 20” for the cots in cotton, brushed cotton, flannelette or jersey, simply hemmed. The blankets could be just slightly larger, knitted or crocheted, but not wool, which would not withstand the high temperature washing needed. Come on Ladies, get inspired; this is just what the WI is all about!